More than 420 million people worldwide suffer from diabetes. In the US, we have over 30 million with the CDC projecting that by 2050, 1 in 3 Americans will likely have diabetes. All of us know someone who has diabetes. Currently we spend over $ 245 billion annually on the cost of diagnosed diabetes. By some estimates, 50% of the US population might be currently diabetic or pre-diabetic, but many don’t know it. It is fair to say that unless we do something, this disease will reach epidemic proportions in short order. How is technology impacting the diagnosis, management, treatment and cures for diabetes? Some of what technology is bringing to bear is truly astounding and game-changing. From genetic software engineering and mapping, to bioinformatics, biotechnology, mobile technologies, wearables and devices in the new “Internet of Things” – a myriad of technology vectors is primed for an attack on diabetes. Advances in wearables and mobile technology have made real time self-management tools possible. These devices take readings, capture data, and communicate with medical providers. Dr. Deng, a UVA graduate who now works in Taiwan, has developed a diabetes management app called Health2Sync that allows patients to download data from their glucometers to a phone and then generates graphs for monitoring glucose levels and even helps analyze blood pressure, food, exercise and insulin injections. He has received millions in funding from Alibaba, China’s largest e-commerce company. Deng believes that technology and data management plays a key role in solutions for diabetes. Other mobile solutions include one from Medtronic that also supports patient data connectivity through a Samsung S Health Mobile app. 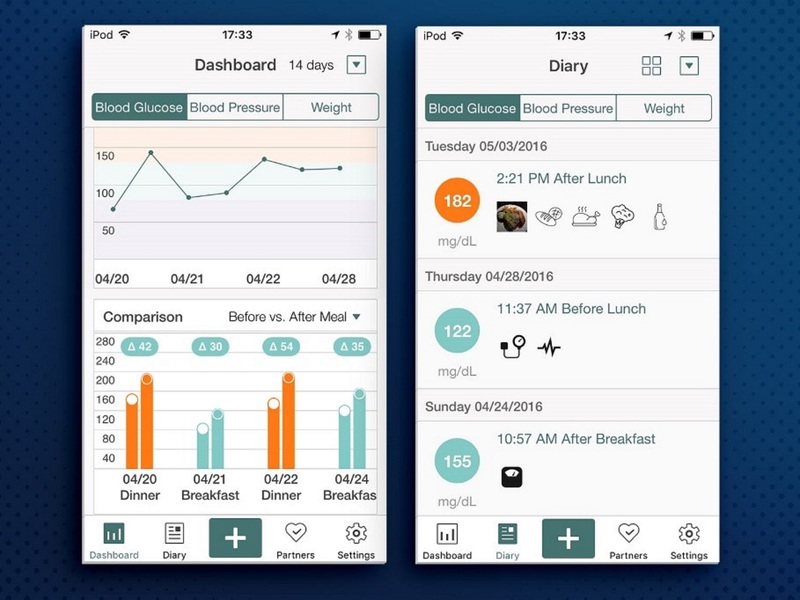 Similarly, WellDoc has an FDA approved product that requires a prescription but allows integration with Samsung and provides data and coaching to people with Type 2 diabetes. 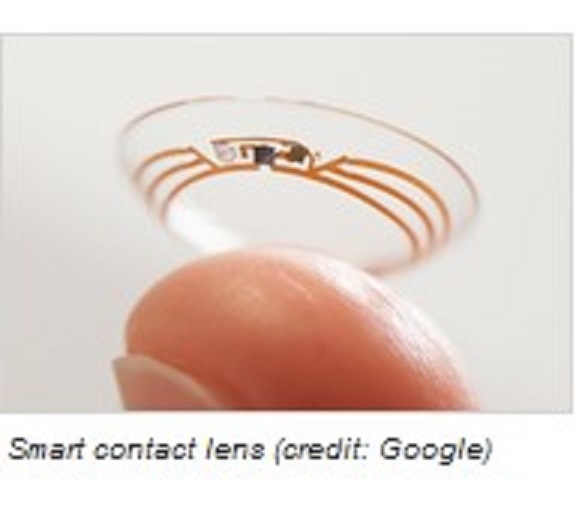 Google has a plan to develop smart lenses that when worn, can continuously monitor glucose levels and transmit this information via companion software on a smart phone. Engineers at the University of Washington have recently developed a new technology called “interscatter communication” to allow contact lenses, or even brain implants, to send signals to the phone. Expect Apple and others to produce more apps and tools for monitoring and managing diabetes as well. Unmanaged hyperglycemic episodes are dangerous, especially while driving. Ford and Medtronic have teamed up to deploy a Bluetooth enabled monitor in the car that can keep the driver informed about glucose levels and prevent chances of a driver blacking out. 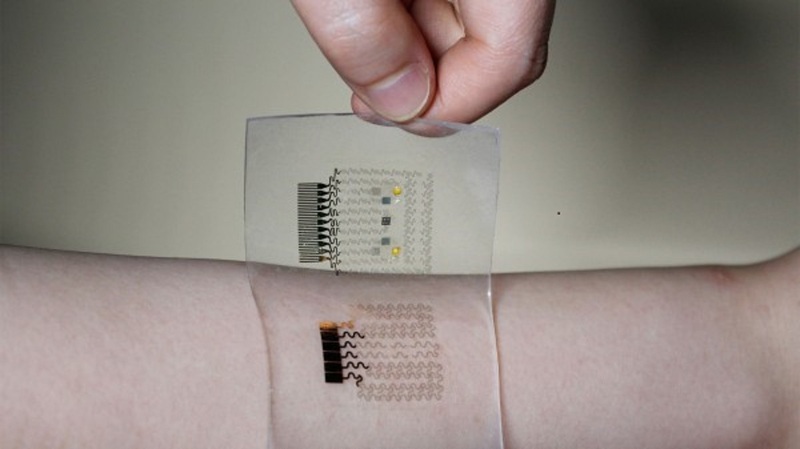 Another interesting invention is the flexible skin tattoo that checks glucose levels in the skin and delivers the drug as needed. The development of an artificial pancreas is now a reality. 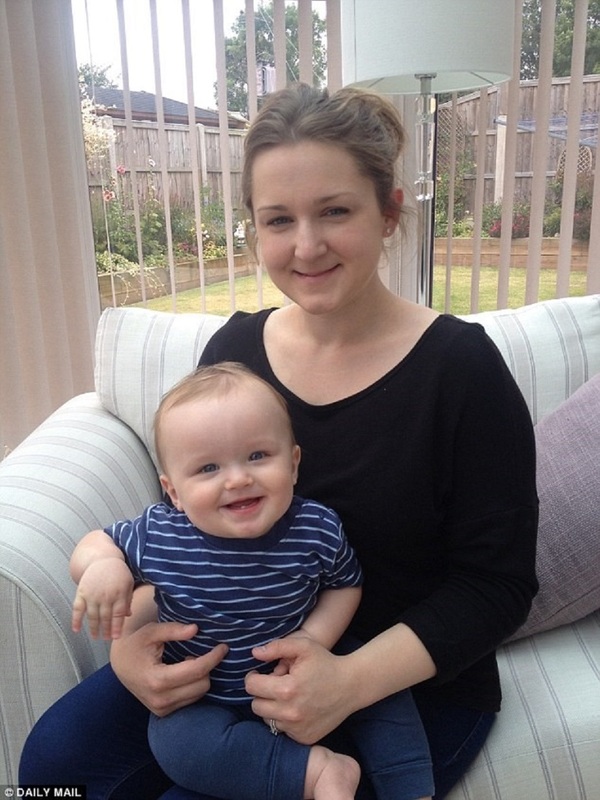 Recently, 16 British women with Type 1 diabetes were provided an artificial pancreas during their pregnancy (a high risk complication for a diabetic) as part of a Cambridge University trial. Each recipient successfully gave birth to a healthy infant. They are the first to use the device which regulates insulin and is controlled from a mobile device. 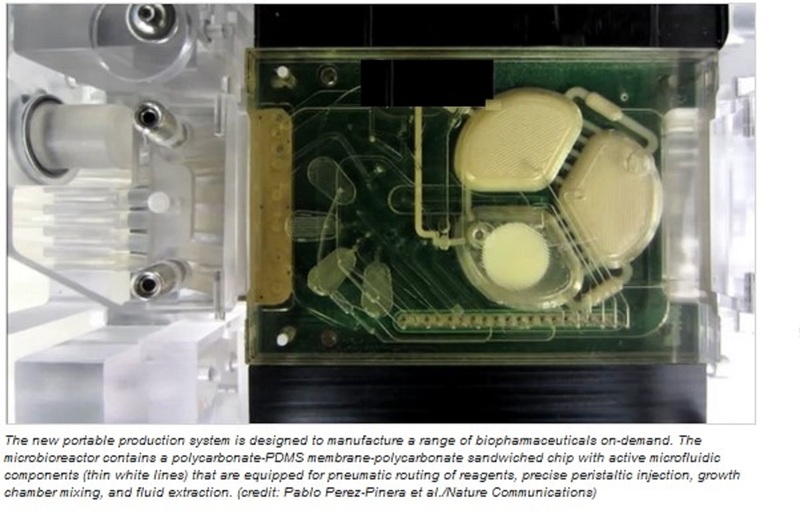 The next step, which is not too far away, is the delivery of drugs powered by implantable nano-systems. The idea is to use nanoparticles with magnetic cores circulating in the bloodstream with recognition molecules to detect disease. One researcher has been able to cure Type 1 diabetes with such nanobots. 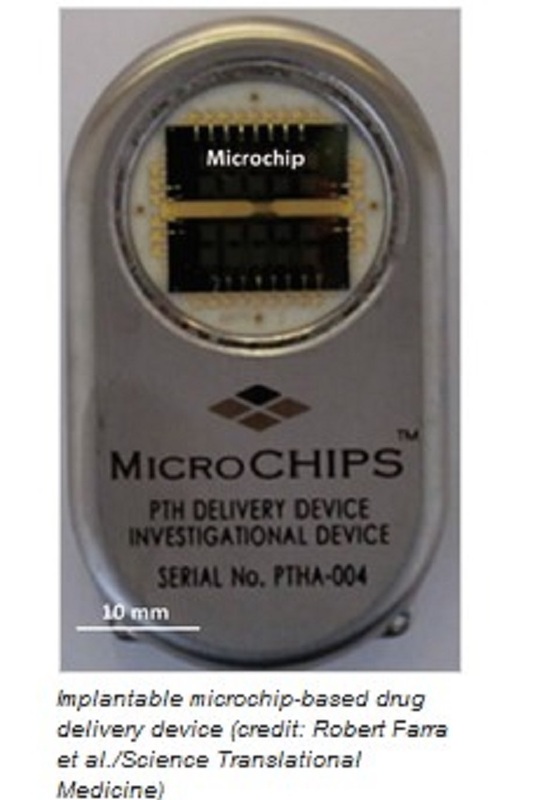 MIT spinoff Microchips Biotech has partnered with Teva Pharmaceuticals to commercialize a wireless, microchip based device that stores and releases drugs to treat diabetes. One of the challenges has been to deliver treatments for diabetes in areas with poor supply chains. In July 2016, MIT researchers with DARPA funding announced that they have developed a portable device to manufacture and produce individual treatment doses for a wide range of treatments, including diabetes. 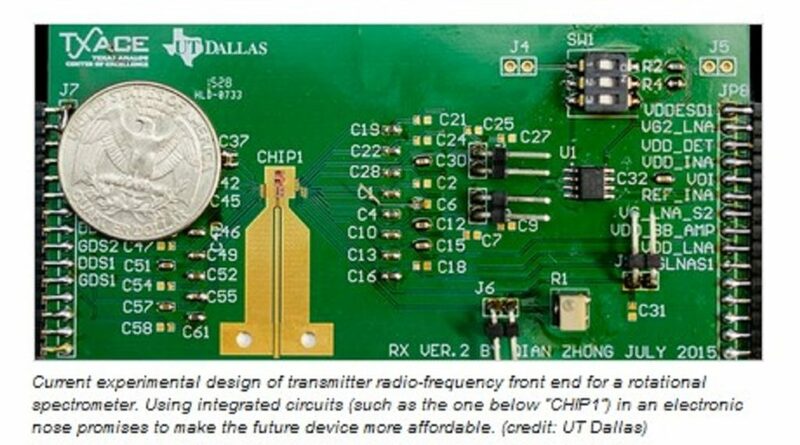 Researchers at the University of Texas have designed an affordable “electronic nose” used for detecting chemical molecules in breath. This can be useful for Type 1 diabetes patients who have high concentrations of acetone in their breath. Genetic clues to the disease are under aggressive investigation. 23andme, a company with a treasure trove of 450,000 customer’s DNA, is providing access to researchers at the drug companies like Pfizer, Genentech and others. Another group of 300 scientists in 22 countries are looking at data on 100,000 patients to understand the genetics roots of diabetes. The study was posted in Nature in July 2016. NIH’s Collins has suggested that this “big data” strategy has already yielded important new insights and genetic clues into diabetes treatment. At Johns Hopkins, after a decade of work, they have developed a unique computer program that looks at mutations that cause diabetes and is key in advancing treatments for the disease. Engineers at Oregon State University have used additive manufacturing to create an improved type of 3-D printed glucose sensor for patients with Type 1 diabetes, part of a system that should work better, cost less, and be more comfortable for the patient. The technology would create an “artificial pancreas” using a single point of bodily entry, or catheter, replacing existing systems, which require four entry points, usually packaged in a belt worn around the waist, according to Greg Herman, an OSU associate professor of chemical engineering. “This technology and other work that could evolve from it should improve a patient’s health, comfort and diabetes management,” said Herman. The Joslin Diabetes Center was able to turn off the fat insulin receptor gene that tells your body to hold on to every calorie in the fat cells. That was a useful function 10,000 years ago when we did not know when we would get our next meal, but obviously no more. Today, this receptor becomes important for an epidemic of obesity, diabetes and heart disease. At the Center, they have been able to turn this function “off” in animals, who are able to eat ravenously and yet remain slim and even lived 20% longer. The biggest of the “big data” processors, IBM Watson (of Jeopardy fame) is also playing a role to identify susceptible, potential patients. IBM research is building a “cognitive assistant” that uses artificial intelligence and advanced multi-media capabilities to detect disease. 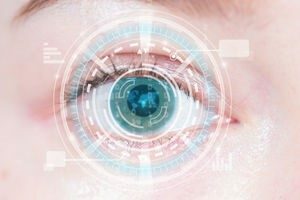 In June 2016, IBM announced they envision an online tool specific for early detection among demographics at risk of eye problems common for diabetic or even pre-diabetic patients. Technologists are also finding untapped data sources. 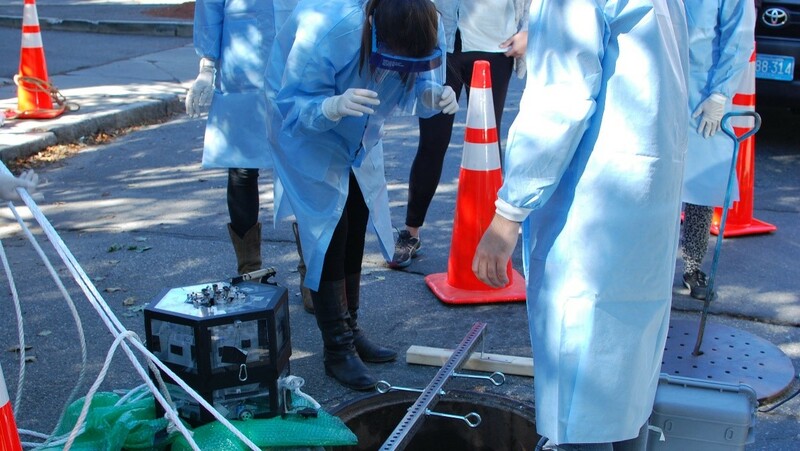 MIT researchers are sending Mario and Luigi, two sewer robots to inspect waste and collect data on city residents. They hope to use data to help map health, including diabetes, in different city sections to inform health policy. The EPA has suggested that this is a “pioneering” effort and if successful, represents a “seminal advancement in the prospects for monitoring public health in real time”. Maximizing the capacity of the phones that we automatically attach to ourselves is an obvious avenue, but some applications can be truly unexpected. According to a recent study from the University of Leicester even Pokémon GO diabetic users benefit from the increased physical exercise involved with playing the game. Playing Pokémon GO as a diabetes management recommendation? The times are truly changing. A new era in combating diabetes using technology is upon us. For those that suffer from this malady, better management is already here. But for those that are diabetic, know someone who is, or others who may be afflicted, a new era, driven by exponential technology solutions holds the promise of radically altering the landscape for beating the disease before it reaches truly epidemic proportions.